The ECH collaborates with different parties in any field where concerted action is required. The ECH represents homeopathic doctors in Europe. Whenever individual national European homeopathic medical associations need support in their national actions to promote the position of homeopathy, the ECH organises International Homeopathy Days in close cooperation with the LMHI, the International Medical Homeopathic League uniting homeopathic doctors across the planet. In contrast to modern Western medicine which is dominated by the idea that the human body can be manipulated and cured by introducing chemical compounds into the mechanical system of the body or by replacing and repairing parts, full systems of Complementary and Alternative Medicine such as homeopathy but also acupuncture, anthroposophic medicine or naturopathic medicine are aimed at restoring the patients’ own natural systems for fighting disease and maintaining health. These CAM modalities see individuals as living systems that are self-healing, self-renewing, homeostatic and adaptive. With the aid of natural medicines, modification of lifestyle, dietary change, health psychology approaches and the patient’s own commitment to change, the healing power of nature, vis medicatrix naturae, is facilitated to restore the balance we call health. (2) be extended to include the concept of salutogenesis and the holistic approach of Complementary and Alternative Medicine, resulting in integrated healthcare. These associations aim to achieve EU level recognition of the actual effective healthcare contribution of CAM as a stepping stone to equitable availability, accessibility and affordability, together with more appropriate regulation and integration of practice at both national and European level. 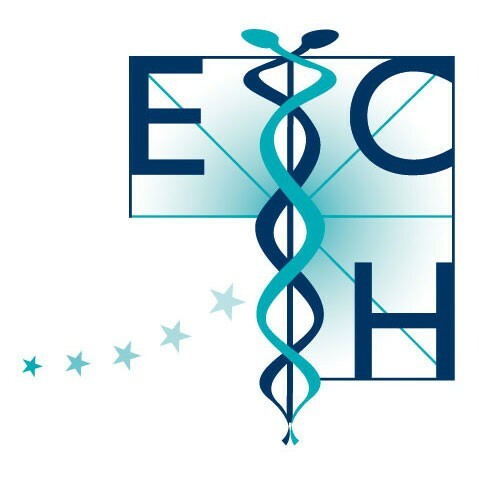 ECH is a member of the CAMDOC Alliance, ECPM, EPHA and EUROCAM. CAM Interest Group meetings aimed at (a) putting and keeping CAM on the EU policy agenda, (b) activating a Forum for discussion and action, and (c) promoting awareness of CAM and the value of a more holistic approach to health. CAM conference ‘Complementary & Alternative Medicine: Innovation and Added Value for European Healthcare’. Members of the European Parliament, health professionals, patients and policy makers gathered in the European Parliament to hear and debate presentations on the innovative added value of Complementary and Alternative Medicine (CAM) for European Healthcare.